Grab the best deal for your budget and advertise your brand by using the 100% Cotton Tote Bag. Add your company’s logo using screen print imprint technology to enrich your brand’s image. The bag is made from 100% natural cotton, making it an eco-friendly product that promotes your brand’s earth-friendly policies. Its 30” handles enable hands-free, effortless transport. Spot clean/air dry the tote bag for longevity. 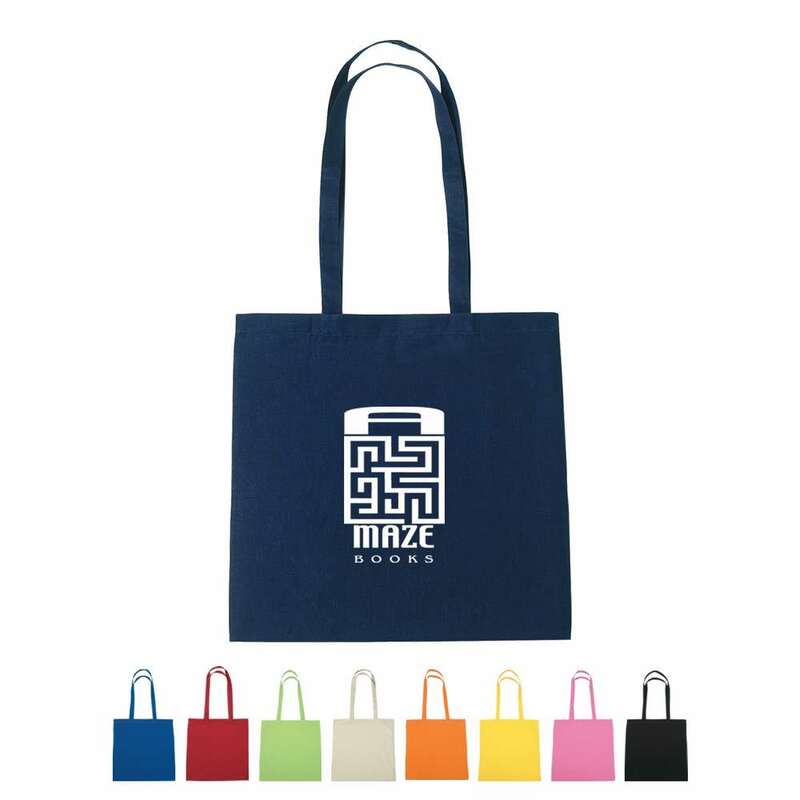 Give away the tote at malls, grocery shops, and clothing showrooms, to gain widespread visibility for your brand.